This Show Was Designed To Change just That! Get your Money Right Now!! I love this young man, though he's much younger than me, as a single mother I have benefited from many aspects of his financial insight. This information is vital. I listen with my young kids. Please support this guy, his information is very useful. Right on time! Not your traditional money podcast here, Jamar questions the status quo and forces the listener to do so as well. A lot of information we've received about finances are just wrong and outdated and Jamar does a great job of addressing these issues. Thanks for your insight! Great Show. Loads of workable information. This is a great podcast because I am receiving from one who is where I am. Not already this billion or super million trying to advise back for a cost. Only advice would be to make the Podcast 20mins each week. It will Lean out and be able get straight to the point and probably be the BEST Podcast out! The missing pieces when it comes to finance. Definitely, a conversation worth listening too. Info we need to know!! Just came across this podcast on my morning commute! Literally helped alleviate the anxiety I have regarding taxes!! Will be ‘plugging’ this show on my podcast for more exposure! Great job!! 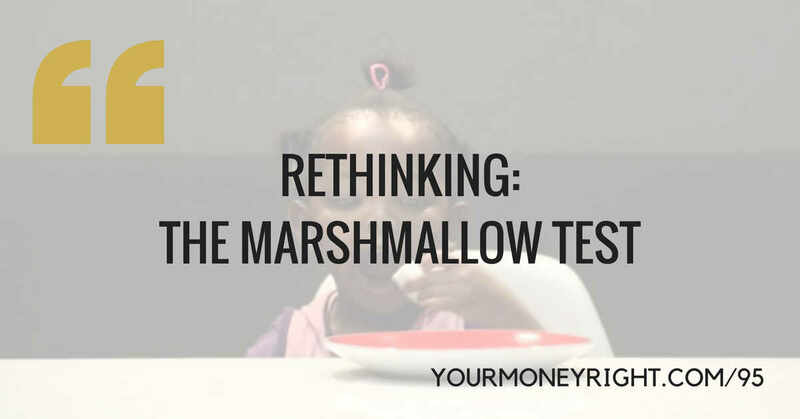 Jarmar gives you the meat, veggies, and dessert when it comes to getting your money right. He speaks to you from learned experiences in a way that’s down to earth and comprehensive. Excited for 2018 and Get your Money Right! Awesome start to 2018, thanks for your service! I've subscribed to a ton of personal finance, business, and investment podcasts. With that said, I've listened to many more episodes of GYMR than any other. The podcast is a simple, straight forward, and honest approach that can be VERY much appreciated. I don't personally know Jarmar but I feel like I do. He's a smart guy that has the ability to break it down for the single mom, the art-minded person, or the widow that had no idea of how to take over the finances. Thanks Jarmar! Looking forward to listening to more episodes. God bless! Thank you sooooo much! As a credit specialist I do so much self educating and studying and your podcast has been the icing on the cake to just make things more simple or clear up certain things that I have been researching. I have a lot of "ah ha" moments while listening to the podcast. This information has blessed me and my clients and I tell EVERYBODY about the podcast. Thank you thank you thank you for your time and attention towards a much needed area of improvement in our community. I can't describe how much this podcast has improved my peace of mind, finances and (most importantly) my marriage. 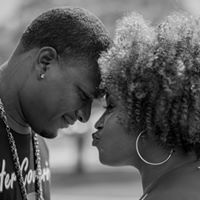 My husband and I are now on the same page about our goals, the legacy we want to leave our children and the daily example we want to model. Whether you are a low or high income earner, everyone will learn simple techniques to take your life to the next level. The Financial Roadmap episodes are a must listen. I have shared this with friends and family many times over. 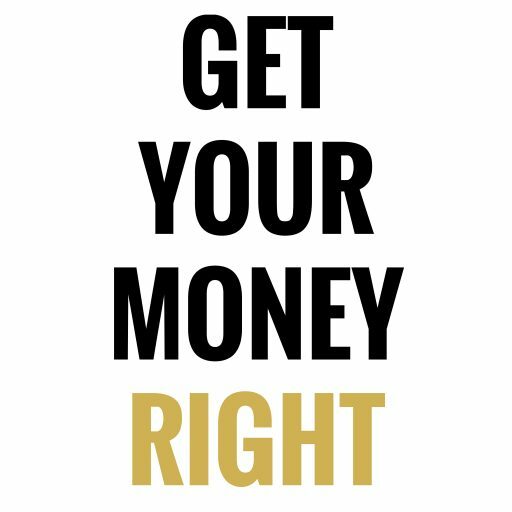 Get Your Money Right has ignited a passion for learning I thought I lost years ago. I've heard all the episodes and re-listen just to pick up gems I missed the first time. Outstanding work, Jarmar! Thank you!! Thank you!!! Thank you!!!! The topics in this podcast should be required education in schooling. Jarmar is down to earth and speaks to those that are not on the level of the financially independent - YET. His recommendations are spot-on and easy to follow. I would like to hear his insight for those that have fluctuating incomes, i.e. business owners, commissioned salespeople, etc. This is such a great podcast! Jamar’s passion about educating the masses on handling money right bleeds through this podcast. It’s refreshing to see someone I can relate to talk about money. Sometimes listening to shows about personal finance can be daunting and out of reach. However, Jamar’s approach speaks to “regular” people who want to be better with the way they handle money. He is transparent in telling us how he is able to manage his household finances with a wife that stays at home, while bringing home a firefighter’s salary. Thank you Jamar for your passion, dedication and transparency. My buddy turned me onto this about 3 months ago and it has changed our lives. It's a completely different perspective on money. I have lived paycheck to pay check since I was 18. I will be 25 next month and it will be the first month I will be able to plan bills one check ahead. 3 of us have started meeting 1-2 times a month and discuss money. Please keep it up!! Much love from Dayton Ohio!! Unikt show som blant annet omhandler å komme seg ut av hengemyra, å få kontroll på økonomien for harmoni, hvorfor pensjon ikke fungerer, å så frø for fremtidig avkastning. The thing that separates this podcast from others is that the information you receive feels REAL, and that it's been gathered through real experiences. 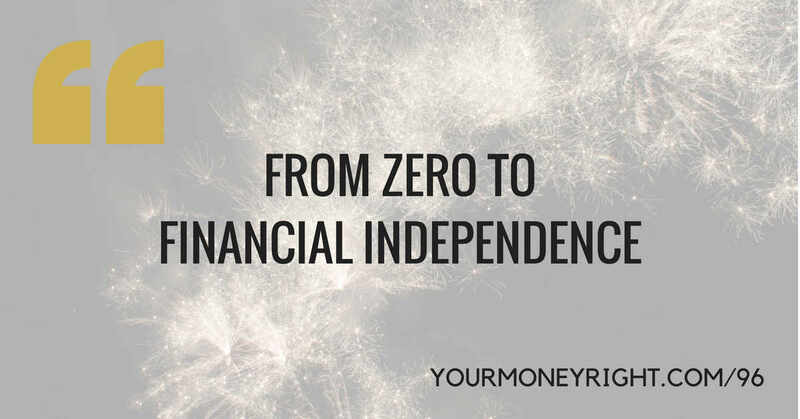 Some of the other personal finance podcasters can come across as patronising and you're not convinced they've really had hard times themselves. The candid experiences the host shares lend huge weight to the advice, and I've already been able to apply some of the advice to my own finances that have had a big impact. Keep up the good work! Only two episodes in and I'm convinced this is a podcast that is needed for such a time as this!!! The host perfectly articulates practical advice, coupled with his real-life experiences for the benefit and enjoyment of the listener. In a time where people learn how to get ahead and keep the knowledge for themselves, Jarmar's transparency and genuine concern for his listeners is inspiring. He keeps it real with us and that's refreshing for anyone aiming to make changes in their lives for the benefit of their future - truth is the antidote. Give an ear to one podcast and you'll be hooked- especially young adults. Thanks Mr. Dupas. We look forward to learning and growing as a result of your service. Got my ears up listening to your perspective. Love to hear that you and your wife are on the same page and making it work when it comes to that all mighty dollar. Can't wait to hear and learn more! I have become a regular listener of your podcast. Thank you so much for providing such intimate information about your private, family life in order for others to benefit from your learnings! Keep up the good work! Great real talk info about number that matter! Listening to this episode sets up my Mondays also will as my week for focusing on my financial clarity! A very REAL and PRACTICAL approach to winning with money! Jarmar takes a very straight-forward, ground-up approach to winning with money. He'll coach you on financial strategy while at the same time assisting you in building a strong personal, spiritual foundation. I love getting good info from people who have learned from experience. Looking forward to what's to come on this show. Great job. 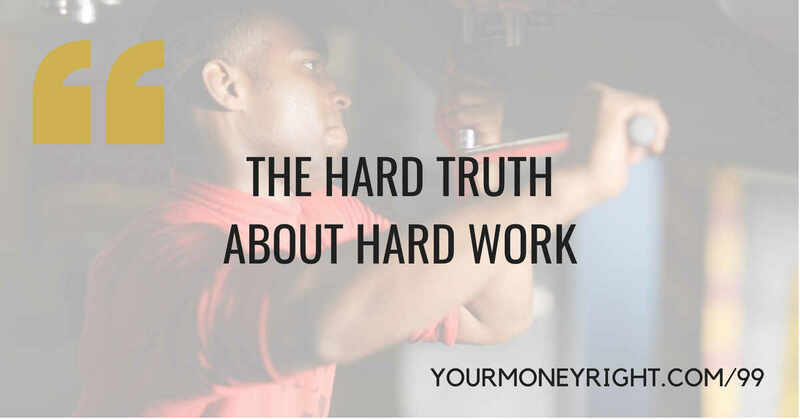 It’s real talk about money and goals and Why. Principals we all need at any age. Keep up the funk. Thank you Jarmar for taking time out of your life to make this podcast. Great tips and delivery is very personable. Very relatable. 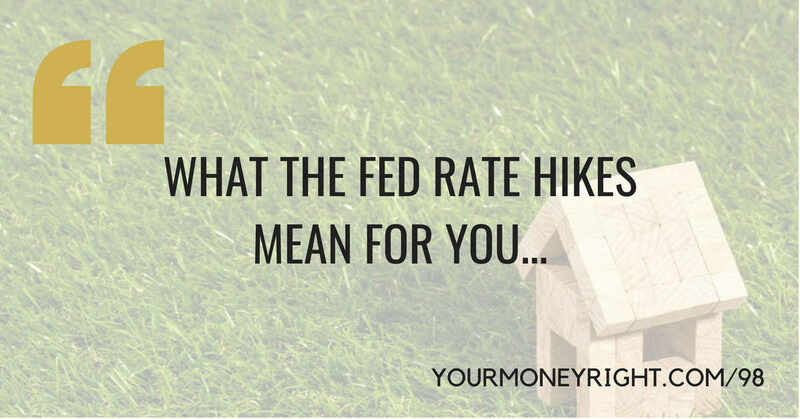 This is right on time and so on point with certain financial topics that may be uncomfortable for most people to discuss, but are so necessary. Thank you for doing this! Much appreciated my good sir! This is a little biased since I created it but this is the show/information I wish I had years ago. Thanks for listening and I hope you find it extremely useful! A MUCH needed, fresh perspective on finances! Honest, soulful, relatable, inspiring, educational plus a big helping of real-life sense of humor make this show a complete joy to listen to! This is not your traditional financial podcast. Jarmar aka The Money Misfit is a 30-something year old with a typical career, wife and young children dealing with all the things us fellow young adults are dealing with while navigating through the various transitions and money decisions in life. 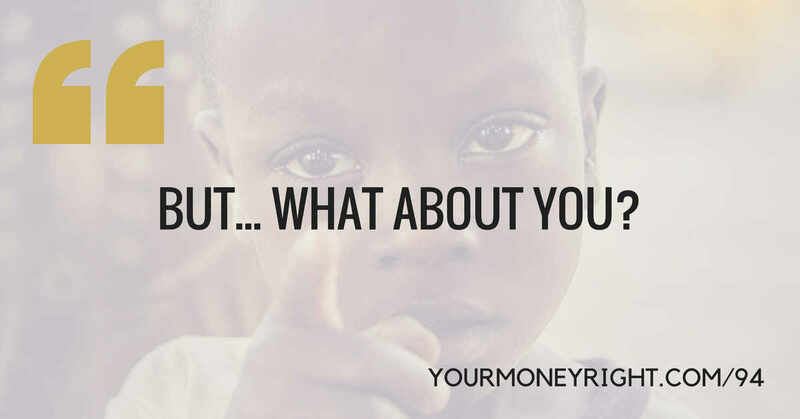 We could all be better with our money if we just talked about it-and that is exactly what he’s doing! 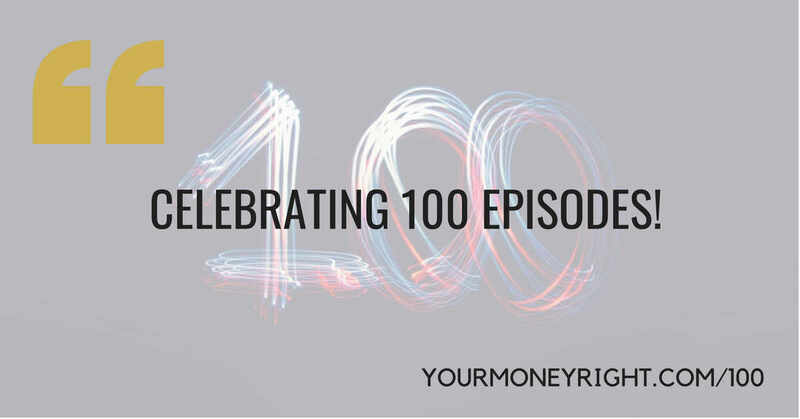 From episode 00 you will be intrigued…a must-subscribe if you want to get your money right! A fresh perspective on money! This is the show us millennials never knew we needed! 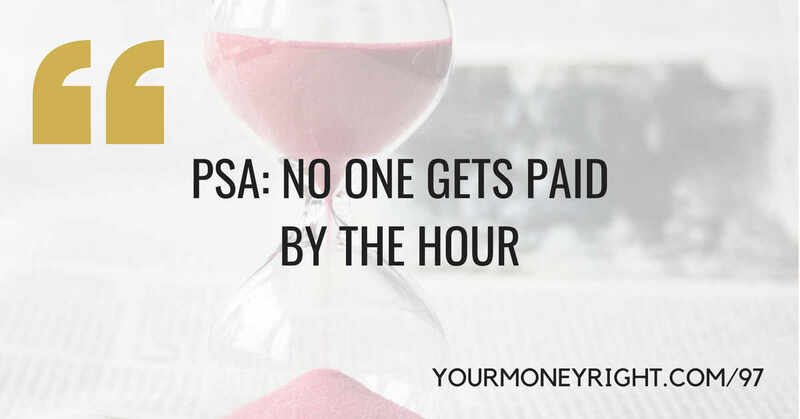 It's true, most of us are just stumbling along with our finances because we don't actually talk about them and haven't had the proper guidance in the area at all. But as we are building our careers and our families, we should also be building our knowledge on how to create an actual legacy. 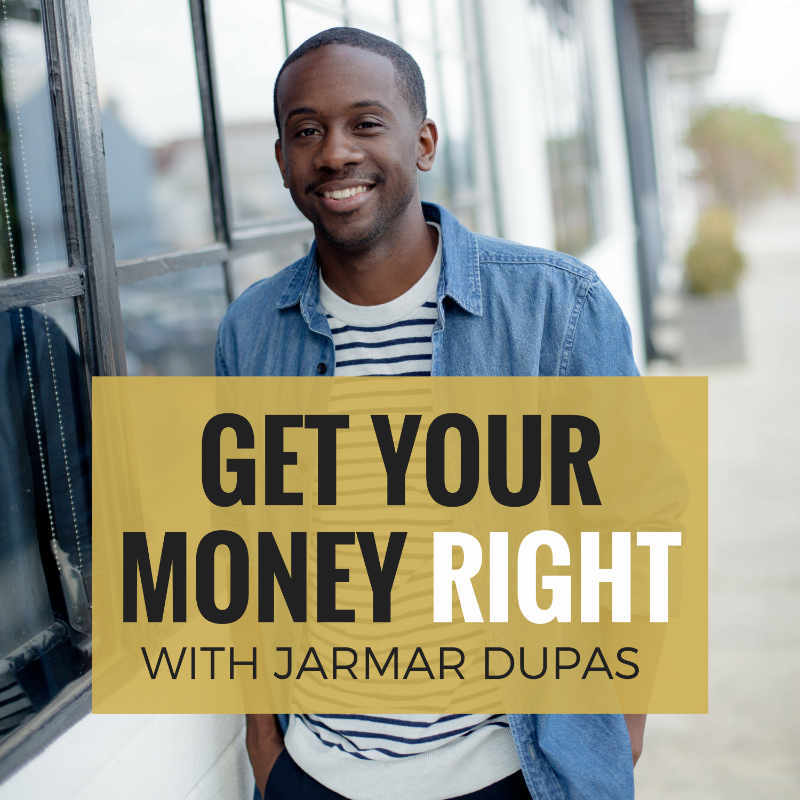 Jarmar has a great sense of humor and combines that with a soulful, easy-going and relatable approach to bringing up some real money matters that will benefit anyone listening! So if you are searching for some kind of financial peace, then you have come to the right place. A must-subscribe if you want to get your money right!!! I got my mind on my money and my money on my mind! I love it, look so forward to hearing the episodes! Honest, simple, and filled with big time nuggets of information. The speaker is relatable, intelligent, and funny! Definitely subscribe! This is brilliant. I love how open and honest Jamar is. What a great approach to talking about what we all need to talk about... Money! Please keep them coming! This show has one of the best intros I’ve ever heard. Love it! And Jarmar is a great host, with a unique voice, and important things to say. Good music and very down-to-earth, approachable take on a topic everyone should think about: smarter managing of money. The intro in itself was powerful. Looking forward to what's next. Great insight on real life.